Receive exclusive coupons and news about us! you have a repeat customer now! 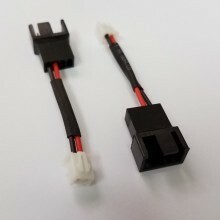 "in a previous psu cable order I had purchased a standard "package," but left notes hoping for a couple tweaks to some lengths and you guys followed through. Was impressed and you have a repeat customer now!" "I loved the site and the products so much. I hope the shipping and delivery time will be great as well. thank you." Really love the selection of niche products! "Really love the selection of niche products!" 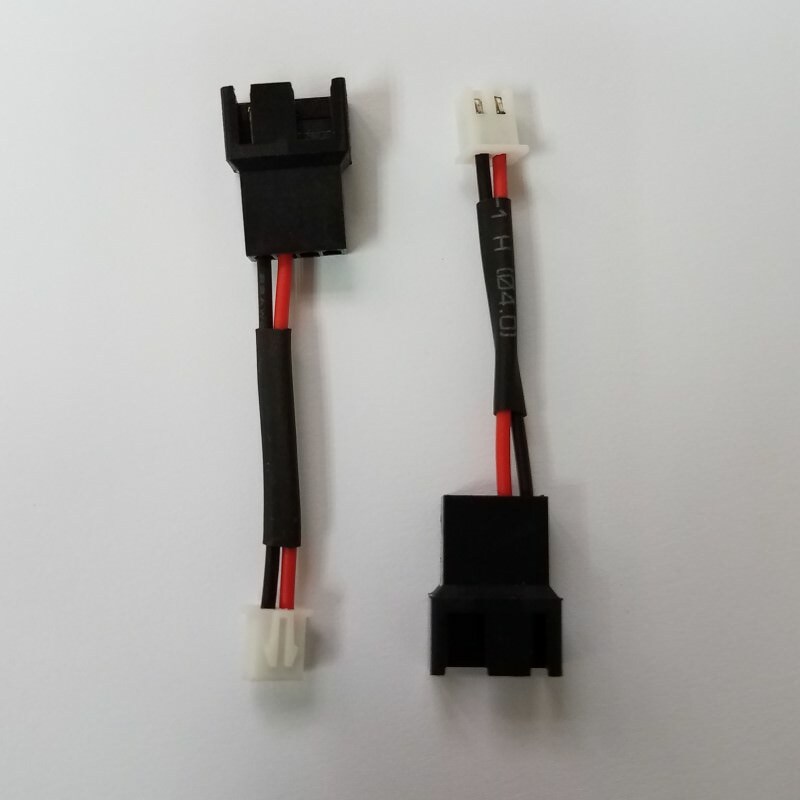 Click the button below to add the Fan 4 Pin PWM Connector Male to 2 Pin CB 32D Connector Female 5cm to your wish list.